Huge news about the Intel, AMD and ARM CPU vulnerabilities have rocked the tech world this week. It started with reports about Intel’s processors being plagued by a serious bug that could be exploited by hackers to gain access to low-level kernel memory, allowing them to read the contents of protected memory. The fix being applied now will definitely slow-down all PCs and Macs using Intel CPUs. Intel has now issued an official response to the reports of its CPUs being vulnerable to such attacks, and has revealed that the ill-effects should not be significant for the average computer user. While on one hand, Intel claims that the ‘exploits’ do not have the potential to corrupt, modify or delete data, the company has also been quick to roll out software updates as a mitigation measure, which is a clear sign that the issue is more severe than the firm would like to admit. 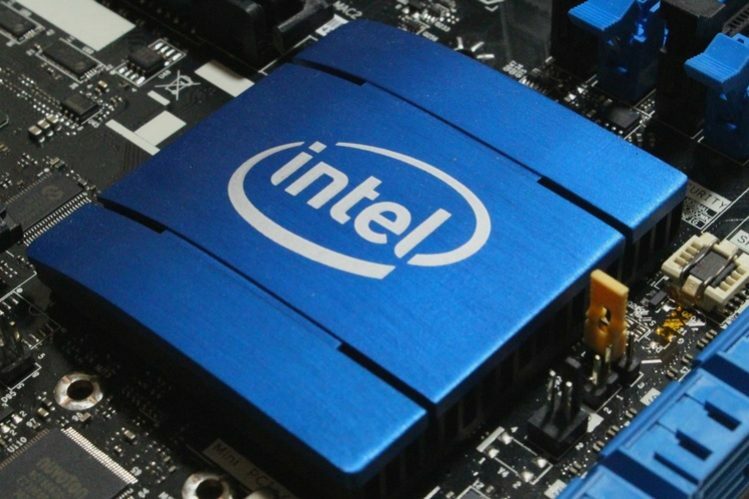 Moreover, in a bid to assure concerned users that Intel has their back, the firm claims that it is working with companies like AMD and ARM to solve the issue on an industry-wide scale. While earlier reports pointed at Intel CPUs being the only vulnerable component, today’s announcement from Google Project Zero details exactly which devices are under threat. Intel’s official response further states that any form of performance slowdown will likely be for workload-dependent tasks and an average computer user won’t be able to detect the dip in performance. But the chipmaker’s assurance is not in line with other reports that suggest the opposite. The fix for the bug is believed to cause the CPU to constantly flush its cache of TLBs (Translation Lookaside Buffer), which play a pivotal role in allowing a processor to access the user memory at a quick pace. CPU performance slowdown is inevitable in its absence, experts believe, but the magnitude might vary depending upon the usage scenario. Intel has promised to release more details regarding the exploit next week, after necessary remedial updates have been rolled out on a wider scale.